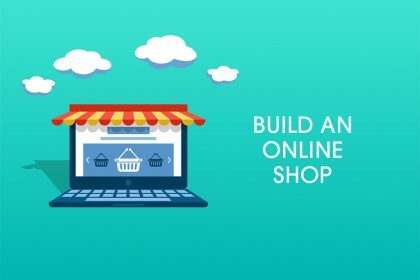 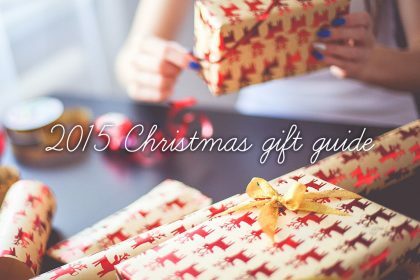 Stuck for cheap Christmas present ideas? 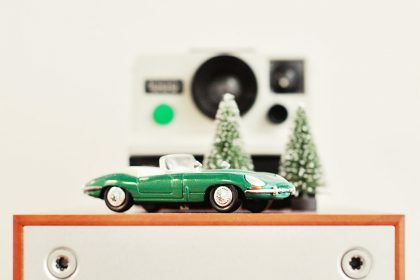 Here are 23 gifts for under a fiver! 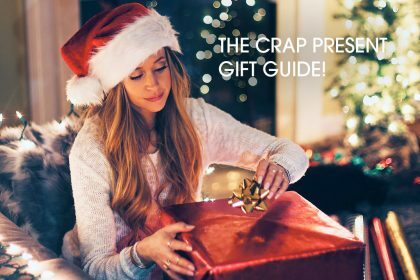 The crap present gift guide! 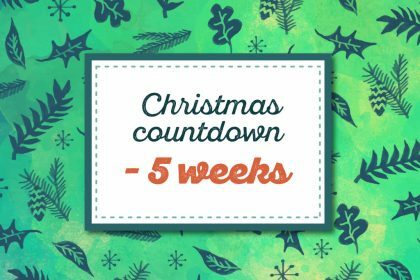 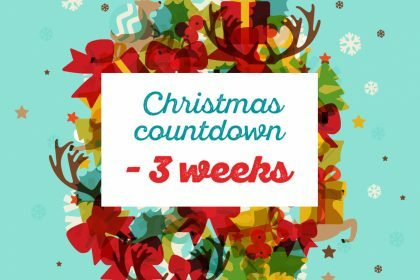 Countdown to Christmas – five weeks to go! 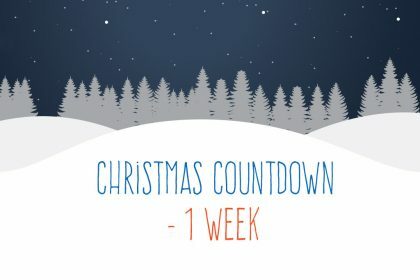 Countdown to Christmas – one week to go! 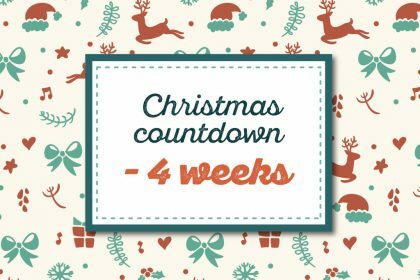 Countdown to Christmas – two weeks to go! 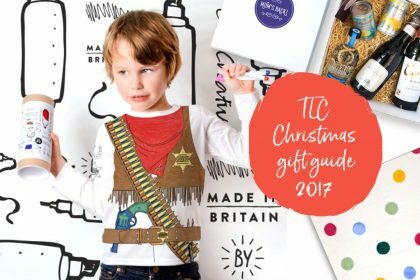 The TLC 2015 Christmas gift guide for kids! 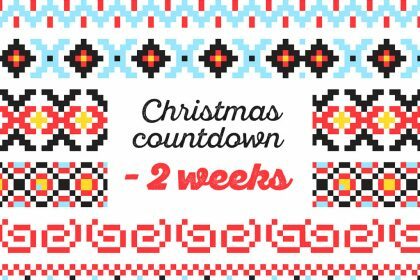 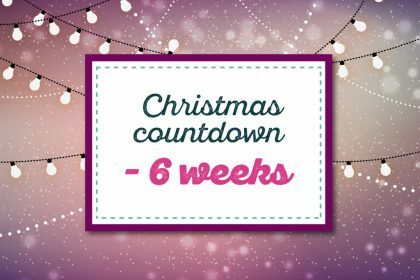 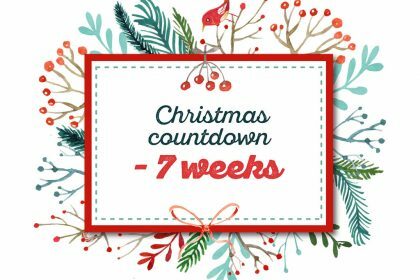 Christmas countdown – seven weeks to go! 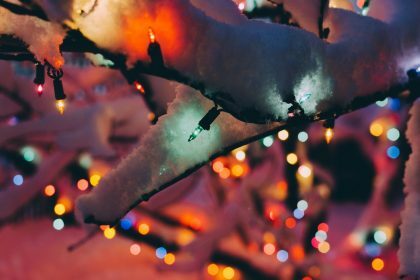 Our week with a work experience girl. 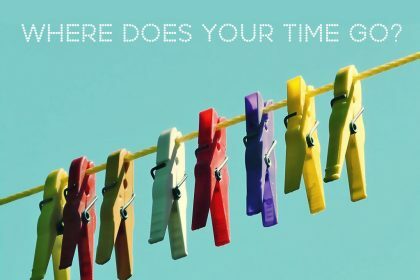 What did we learn?